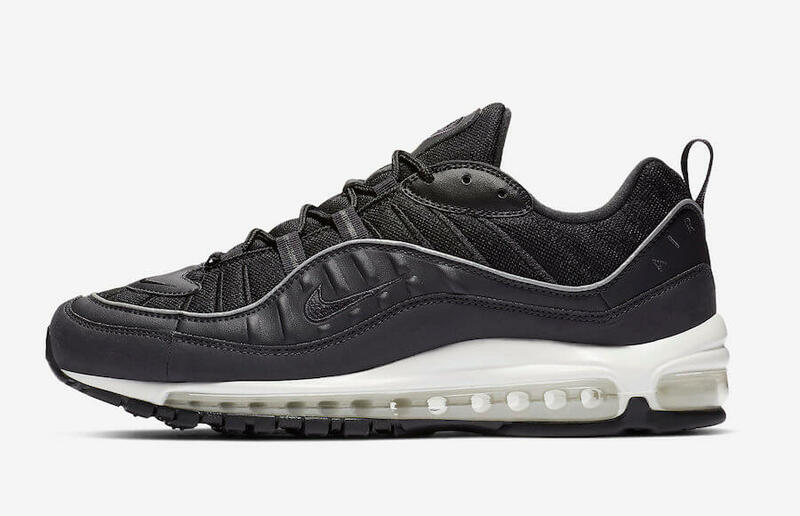 Nike is dressing one of its iconic silhouettes, the Air Max 98 in a bunch of more colorways in order to celebrate the last weeks of 2018. 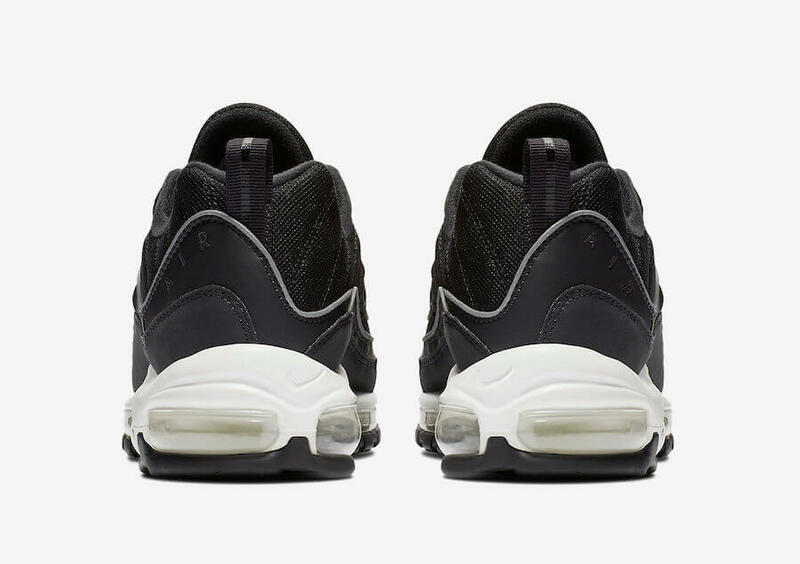 So, one of its upcoming colorways to be released is this “Oil Grey” colorway showcased below. 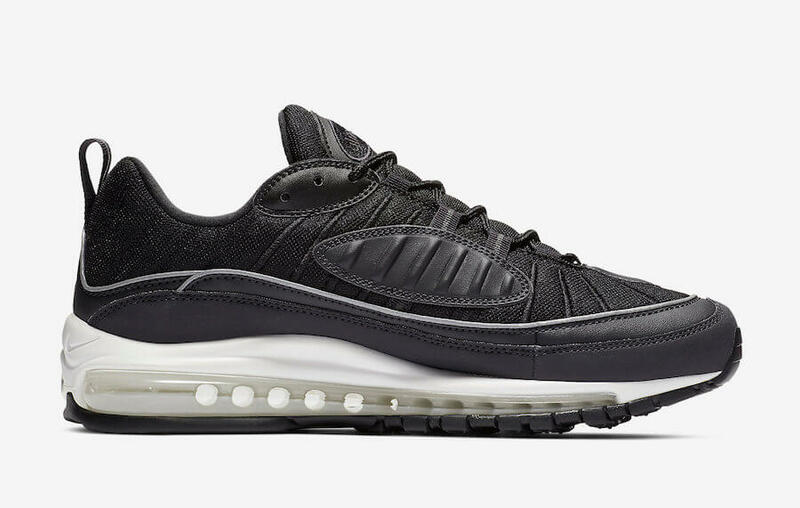 This upcoming makeover of Air Max 98 basically comes reinforced in a combination of mesh and leather upper accompanied by tonal branding seen throughout its build. 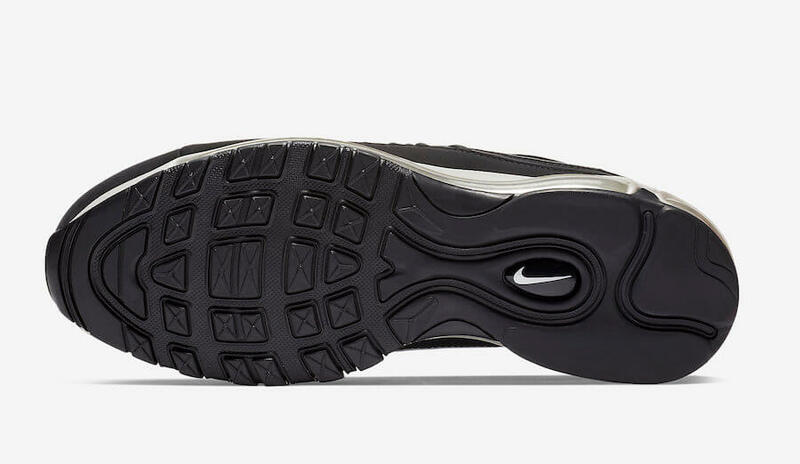 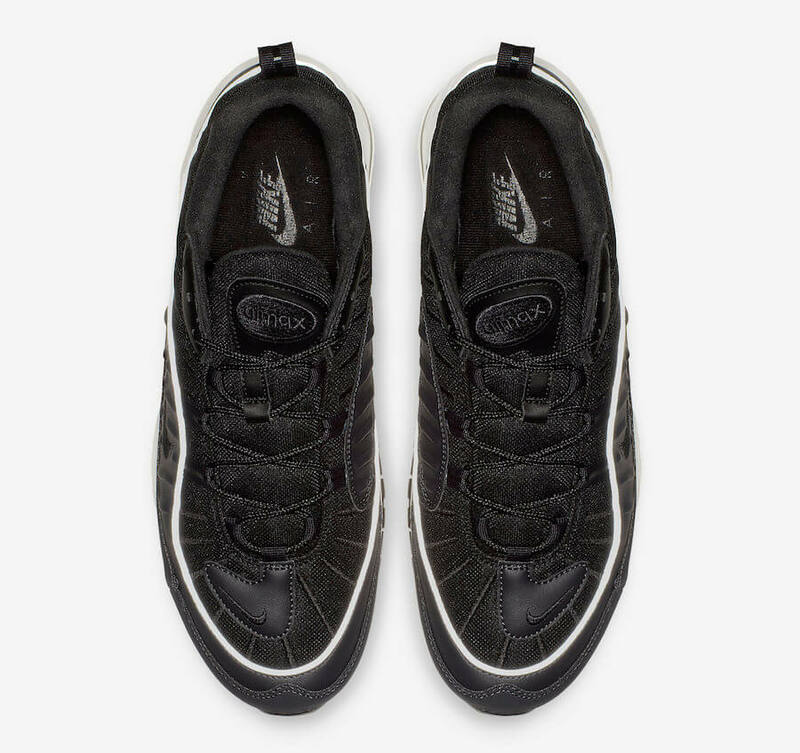 At last, completing the whole design altogether is a reflective racing stripe placed on its White midsole followed by a Black rubber outsole. 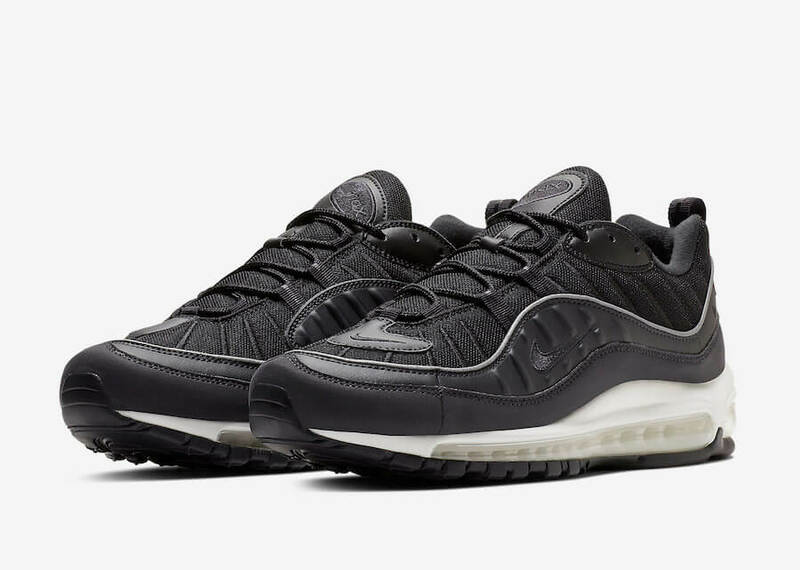 Retailing at 160$, check out more detailed images below and grab a pair for yourself at any select Nike Sportswear retailers during this month of December.